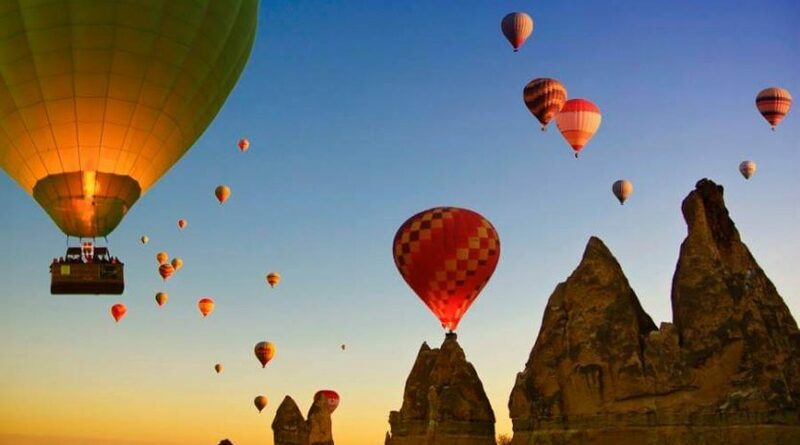 You will be collected right from your hotel early in the morning in Cappadocia region and transfer to beginning point of balloon flight . 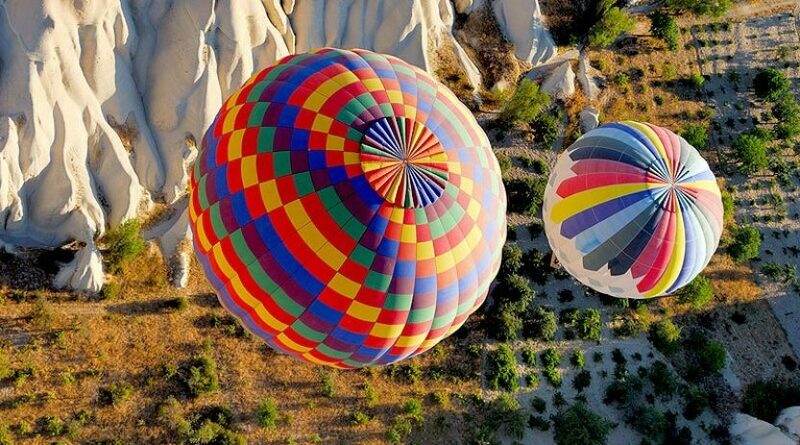 You will have almost 1 hour Balloon Flight and at the end of the tour transfer back to your hotel before you start your breakfast and your Cappadocia day tours. 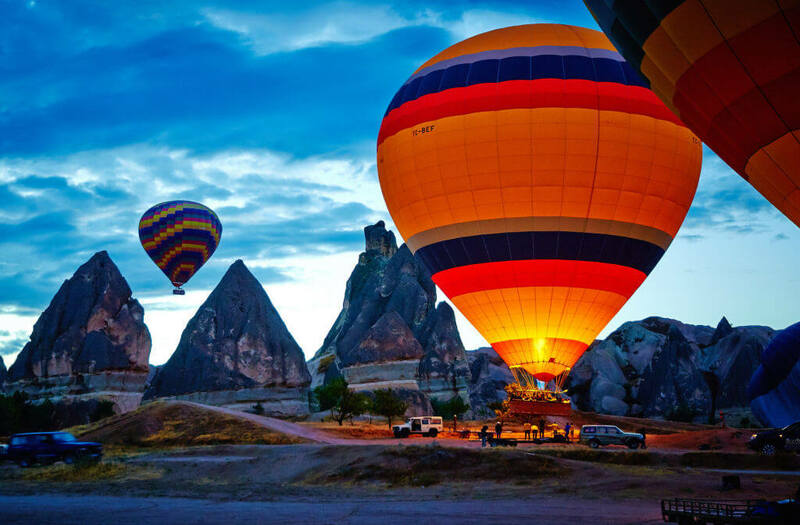 During the balloon ride guests will see most beatiful valleys of Cappadocia and old ancient villages with first shiny lights of sun. 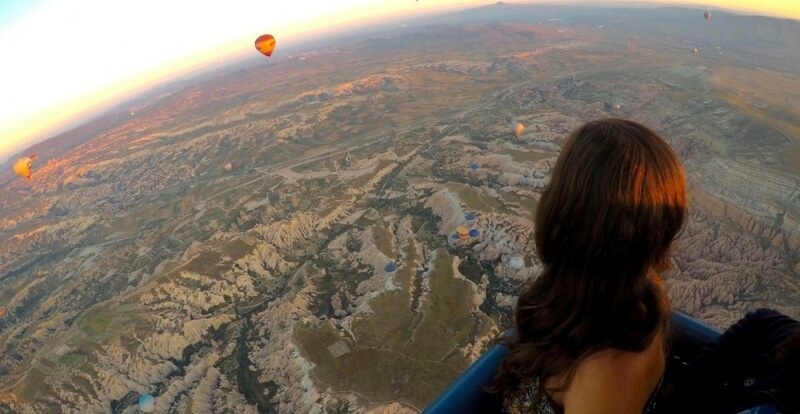 Balloon Tour offers a minimum one hour balloon flight time in the air. 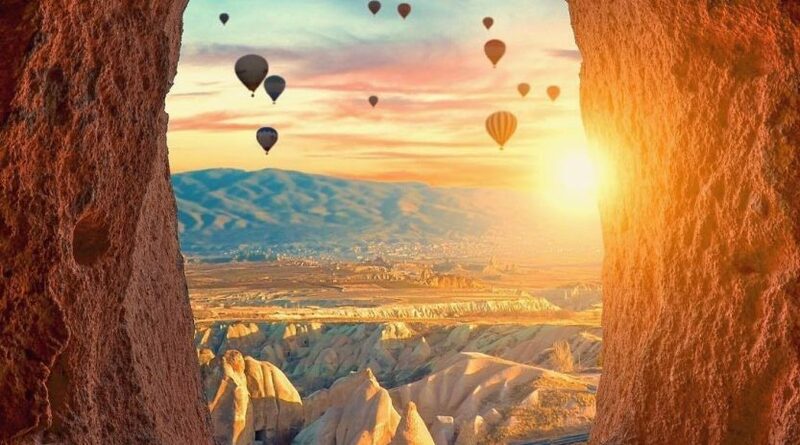 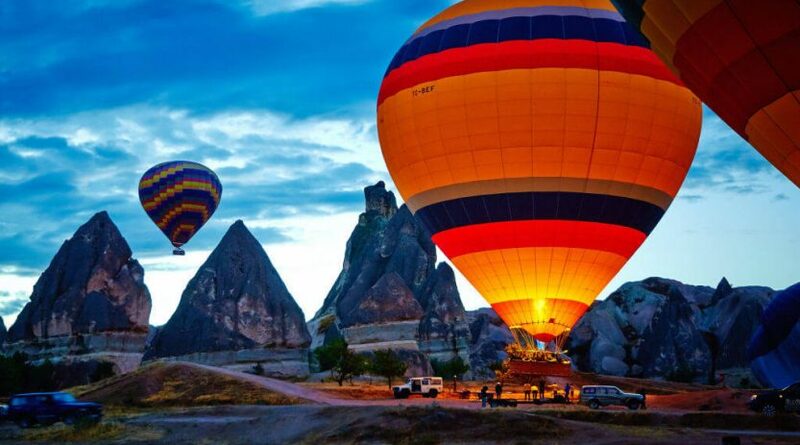 Balloon Rides in Cappadocia : Regular sunrise hot air balloon flight in Cappadocia will take 1 hour, guests will enjoy seeing the preparationg of balloon before take off. 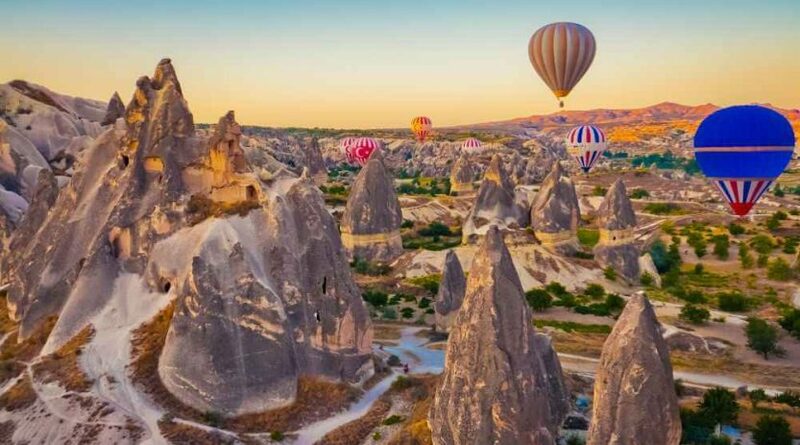 The rising up of the balloon flight above Cappadocia valleys and fairy chimneys is the first step into a magical experience. 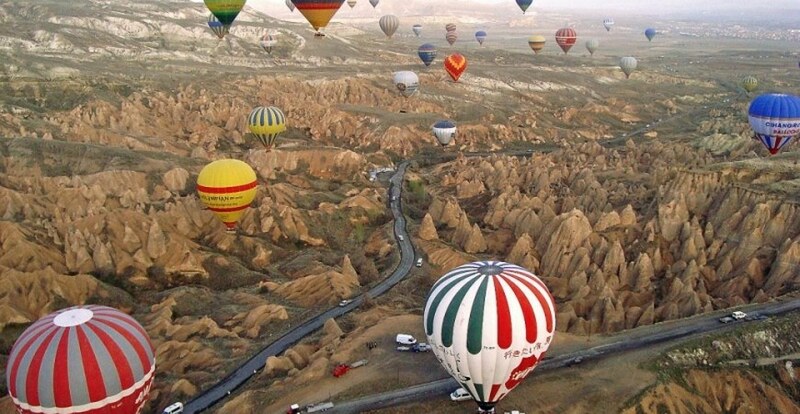 Balloon Baskets : There various basket types for the balloon rides in Cappadocia. 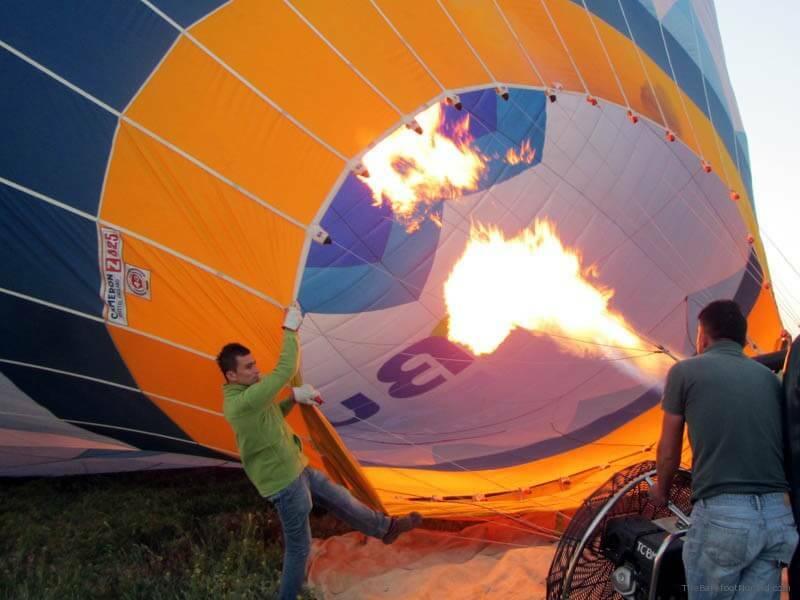 The capacity of the balloon baskets is from 12 people to maximum 25 people. 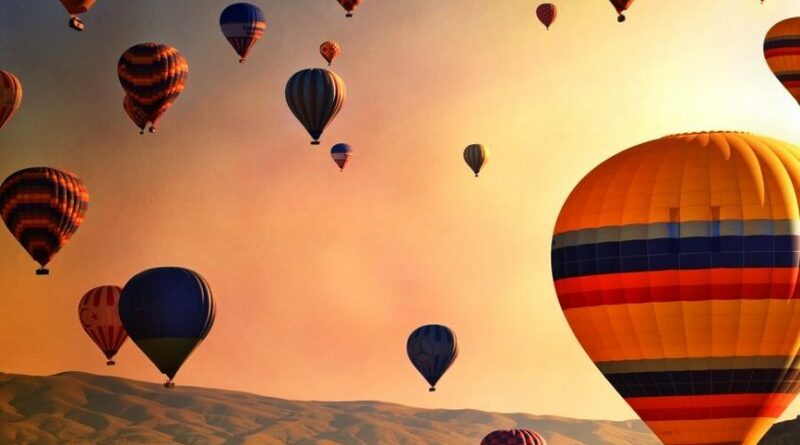 Balloon sizes are changing daily according reservations. 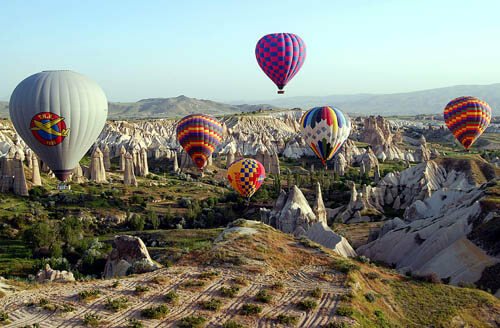 Transfers For The Balloon Flights : We provide return transfers for our guests. 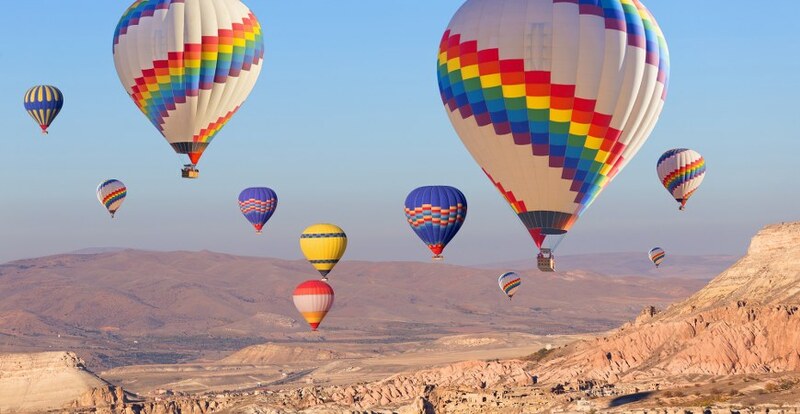 Once you booked your Cappadocia balloon flight with us your pick up from hotel and drop off to hotel is included in the price and our team will inform you about the exact pick up time acoording location of your hotel. 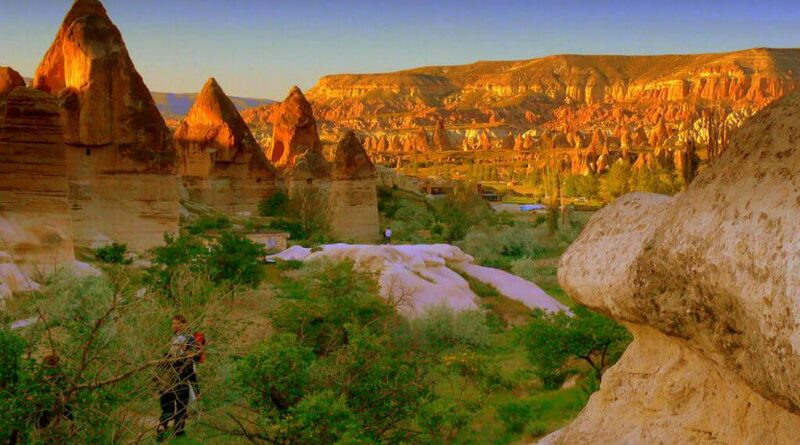 Please inform us your hotel details while your request. 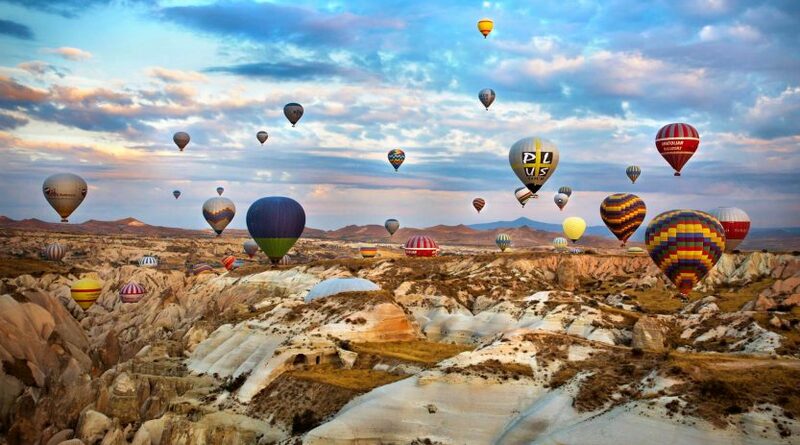 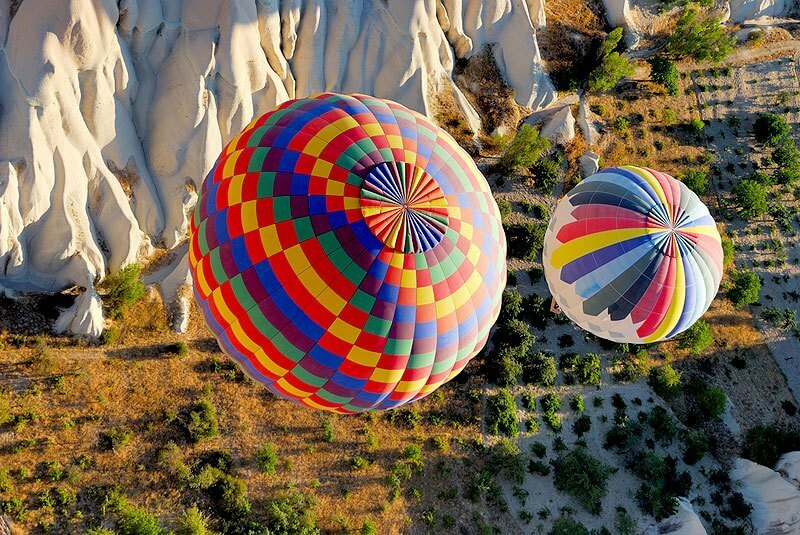 Booking a Balloon Flight in Cappadocia : You can book your balloon flight with us at anytime. 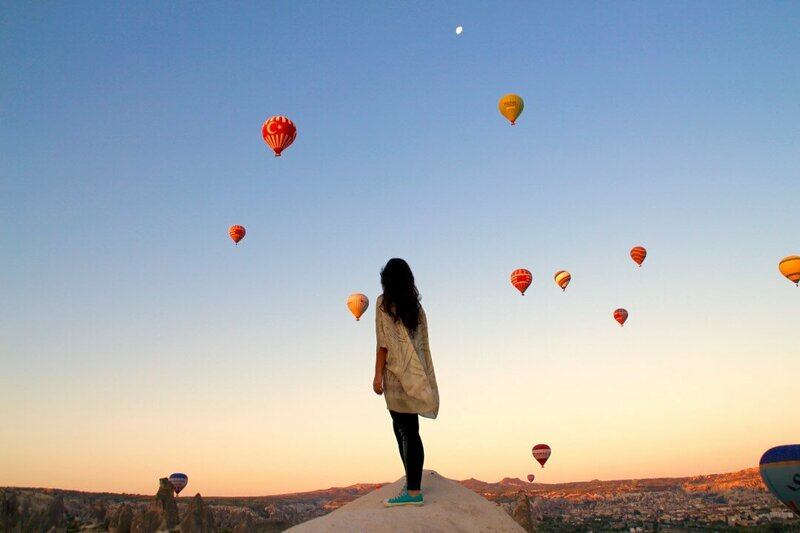 Even one day before the flight. 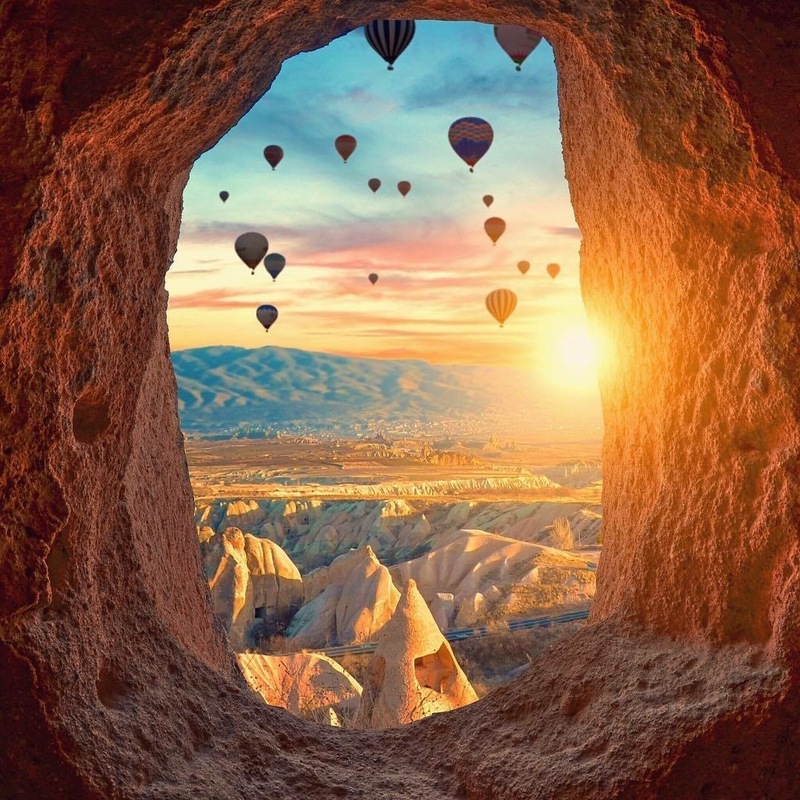 When we receive your booking request we will provide your full documents and timings (if you inform us your hotel details while your request) and also provide you a service voucher. 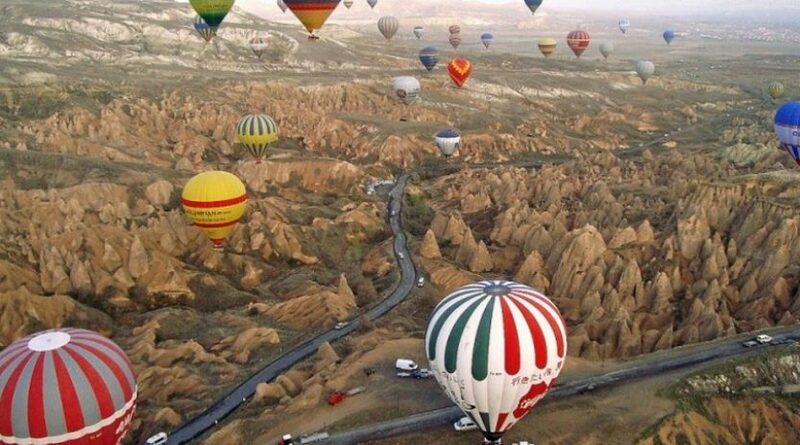 But however we recommend you to book your balloon flight in advance to save your place. 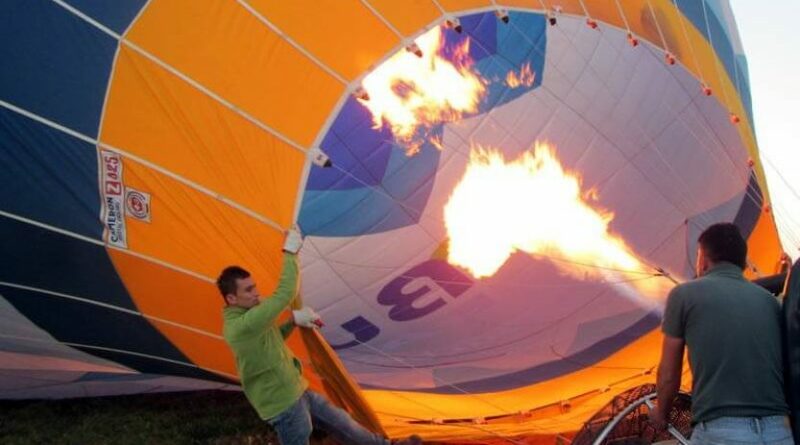 Because balloon tours are very busy in the season. 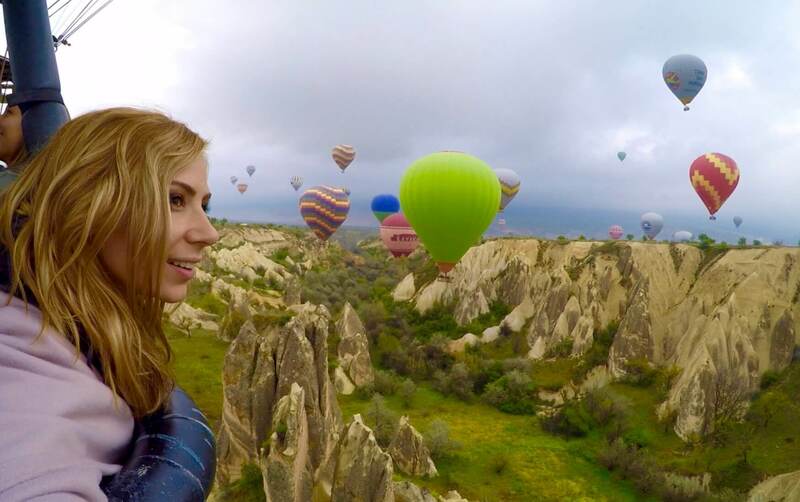 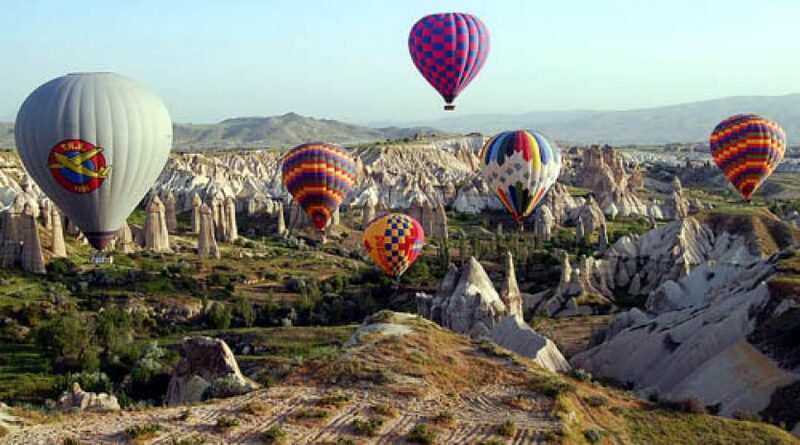 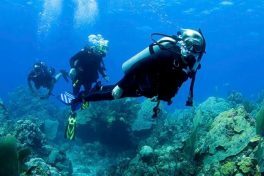 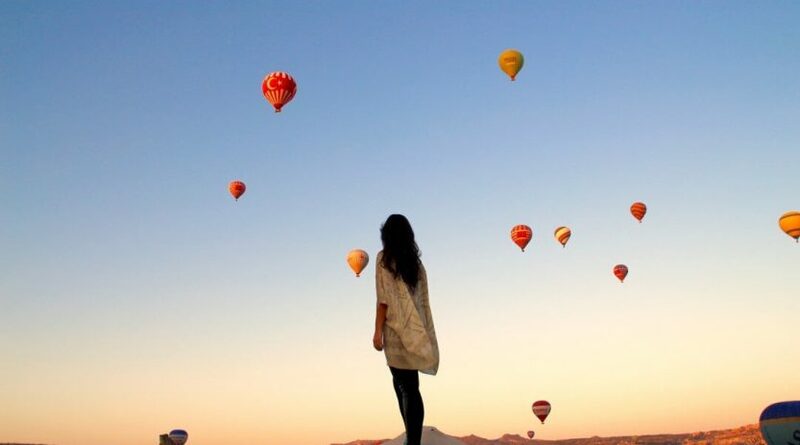 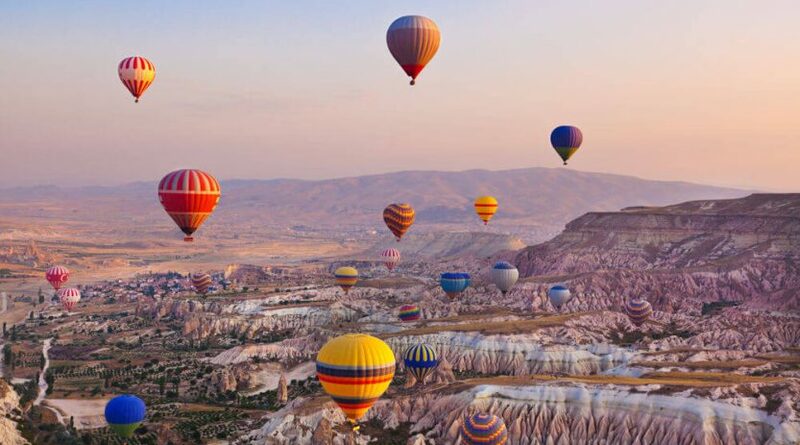 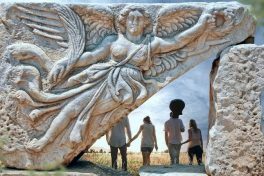 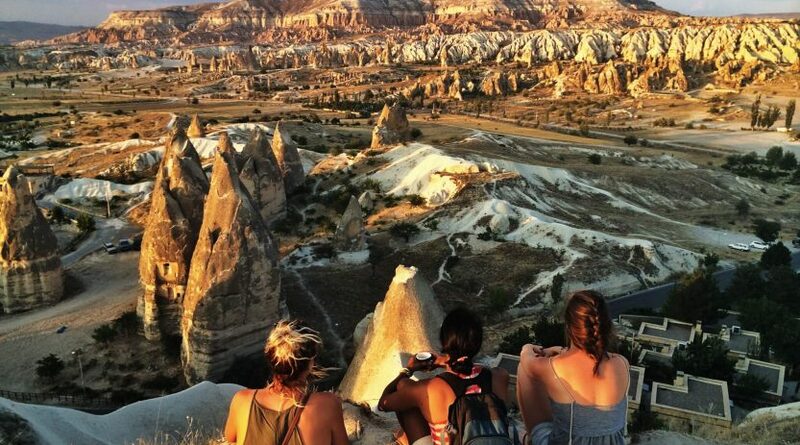 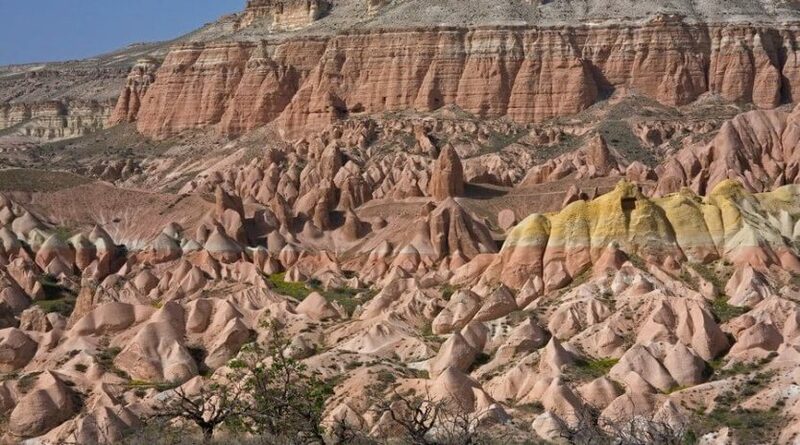 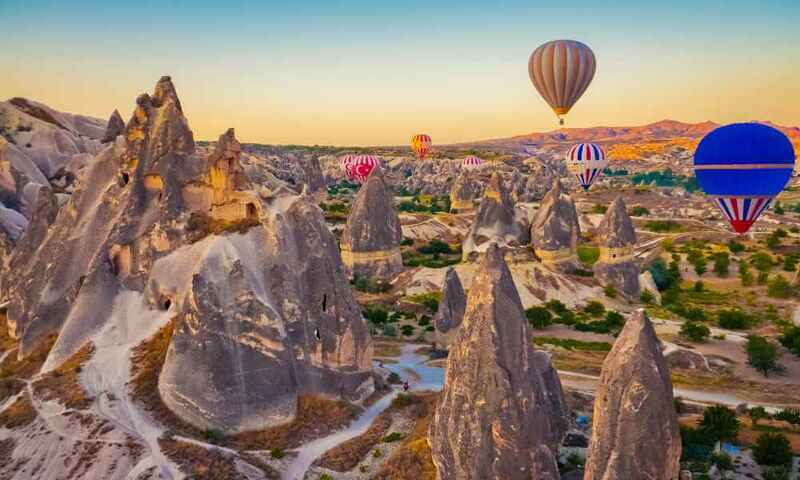 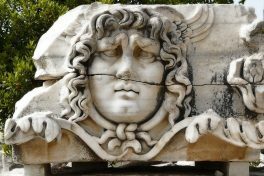 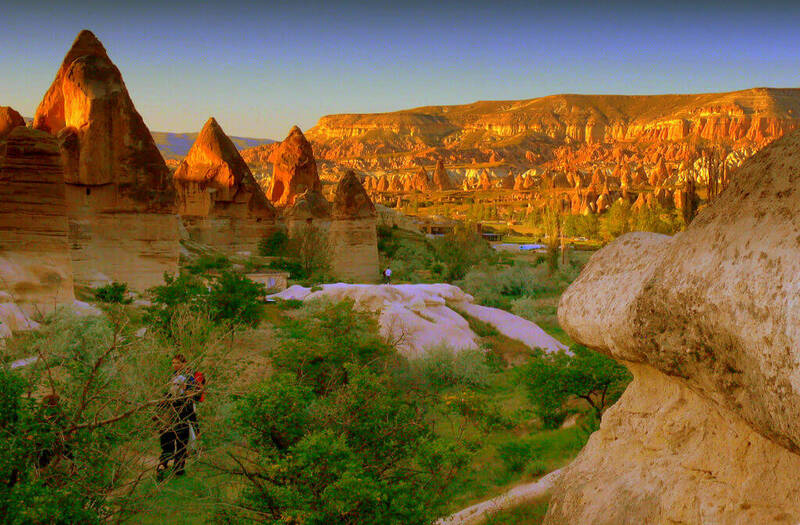 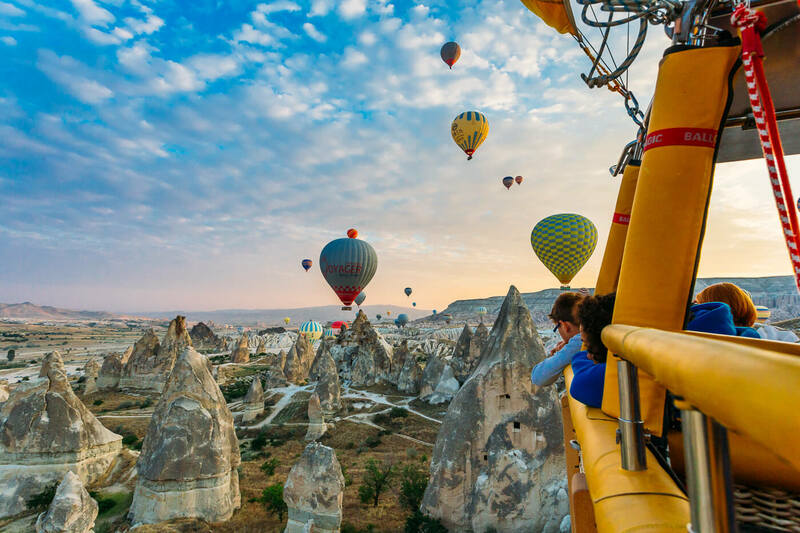 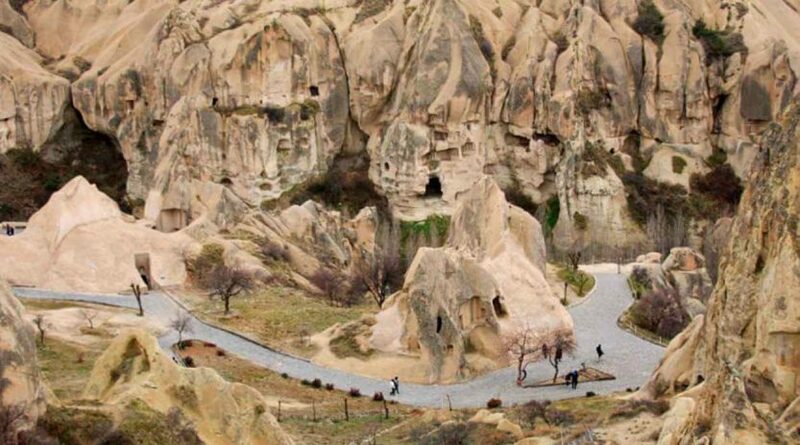 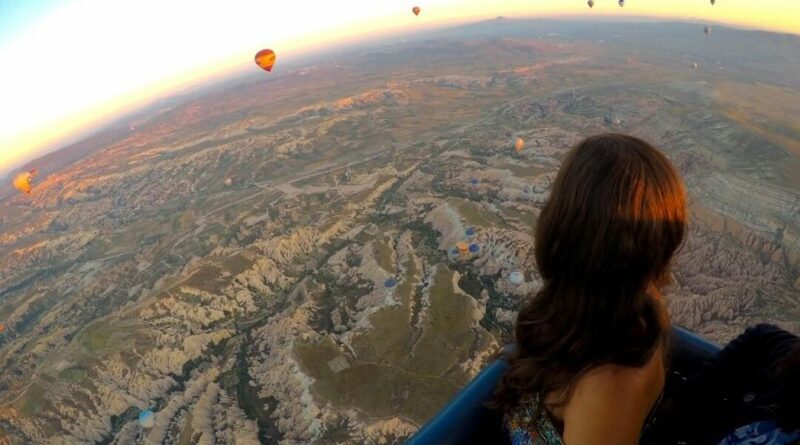 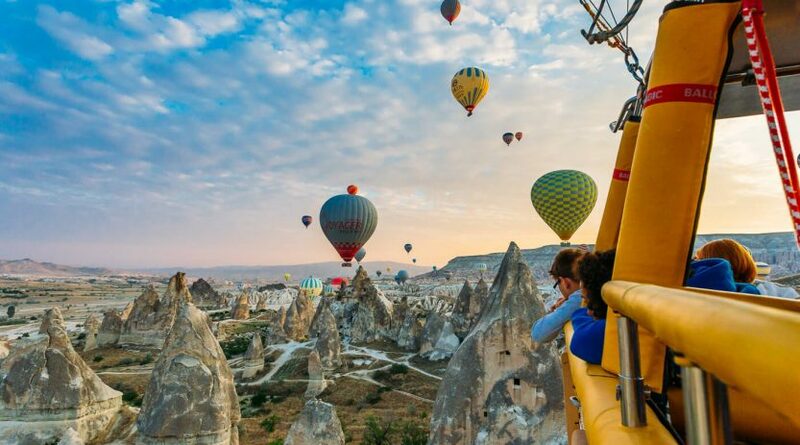 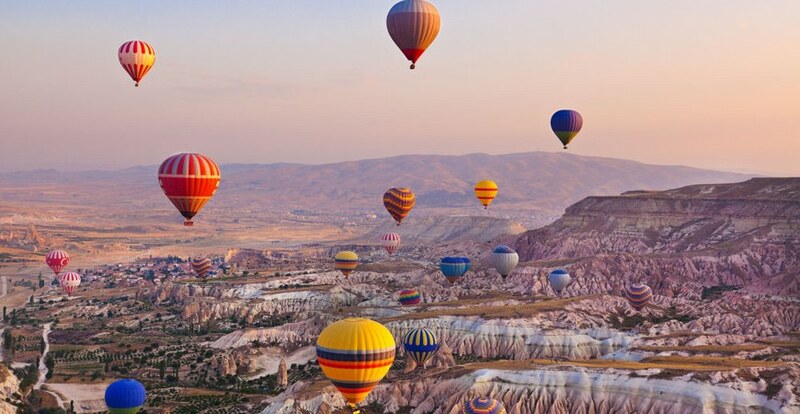 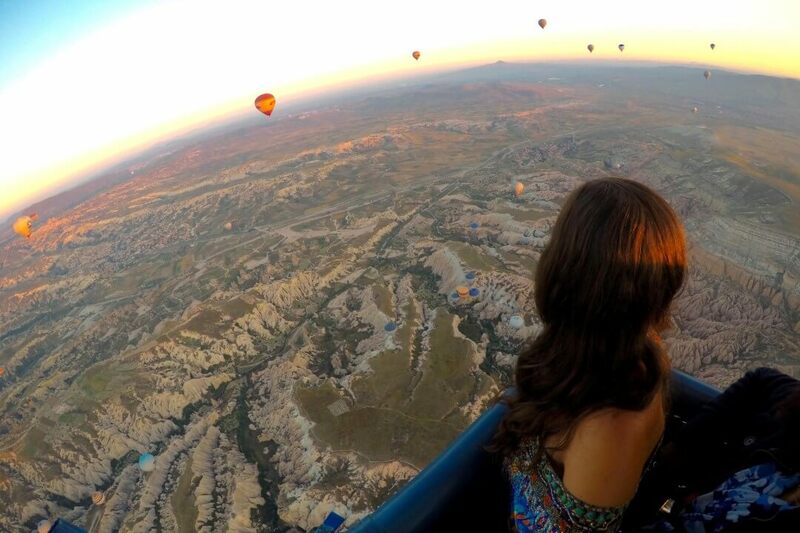 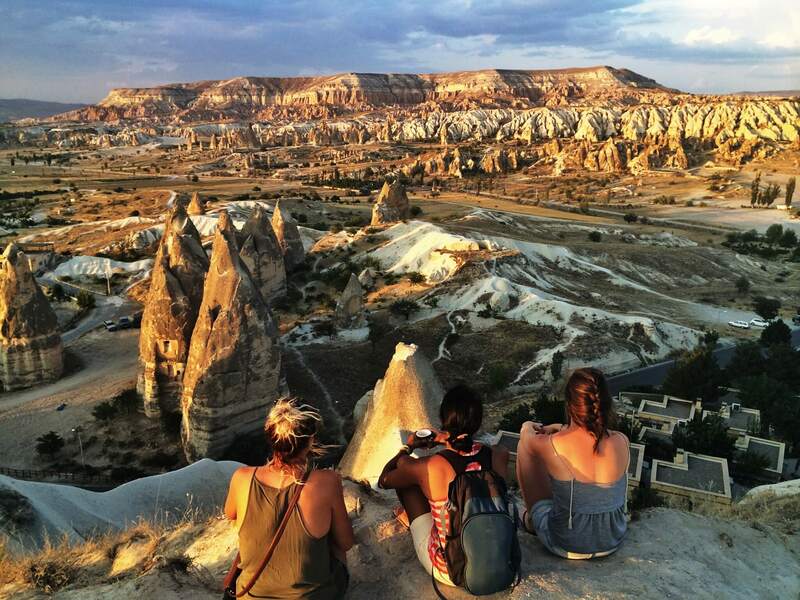 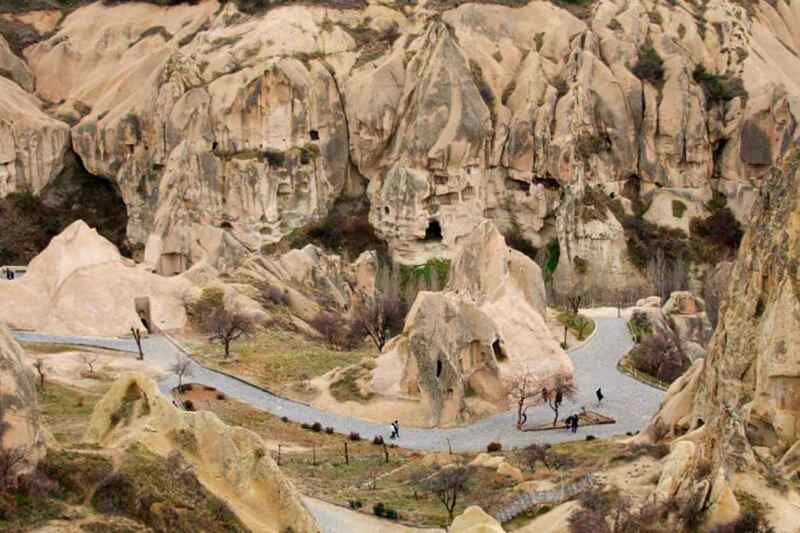 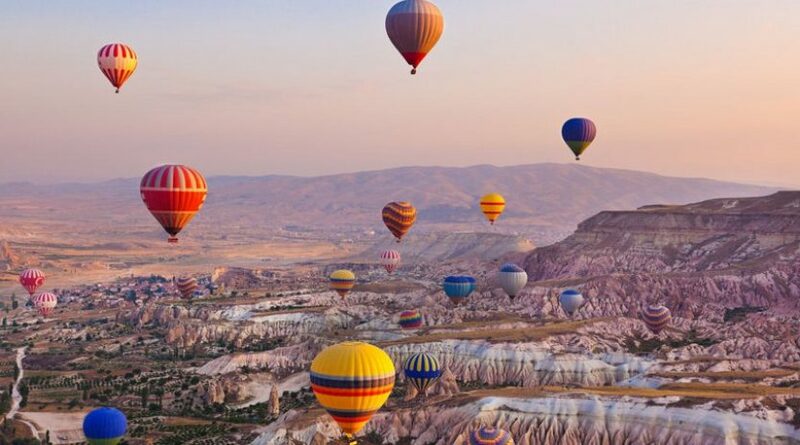 Cappadocia Balloon Ride Cost : Simply we offer the best balloon ride prices, check the price section please or you can just send a request for special rates. 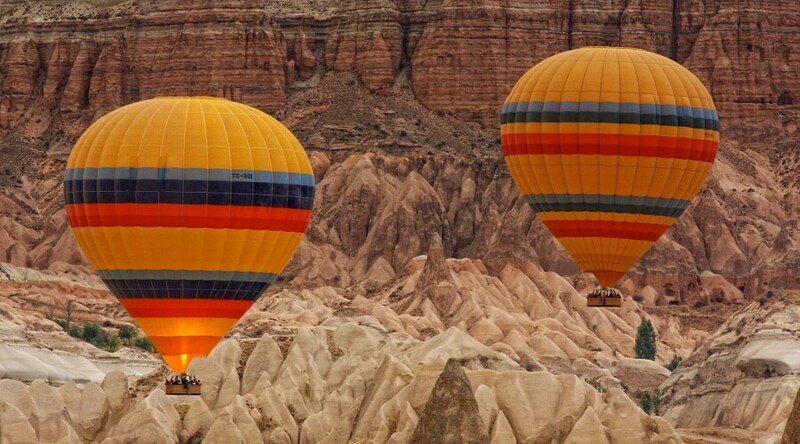 According our reservations the prices may change. 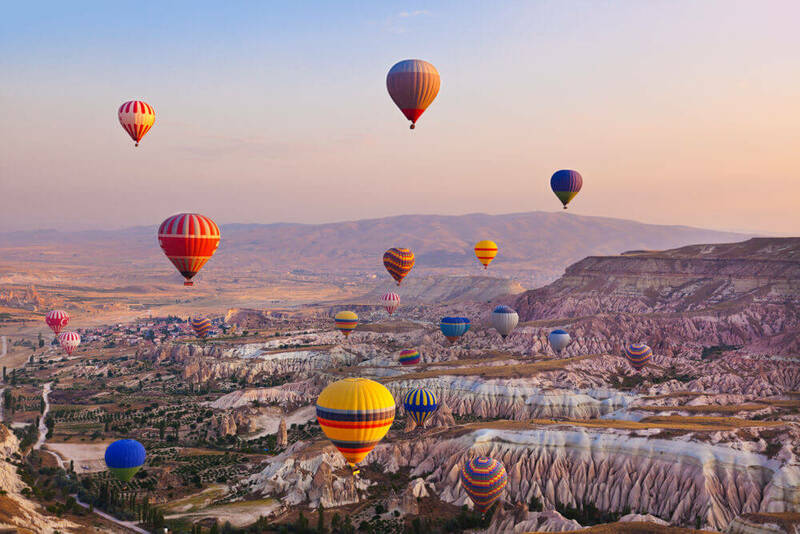 What if Balloon Flight is Cancelled : When your hot air balloon ride in Cappadocia is cancelled due to the weather conditions the full amount of price is refundable. 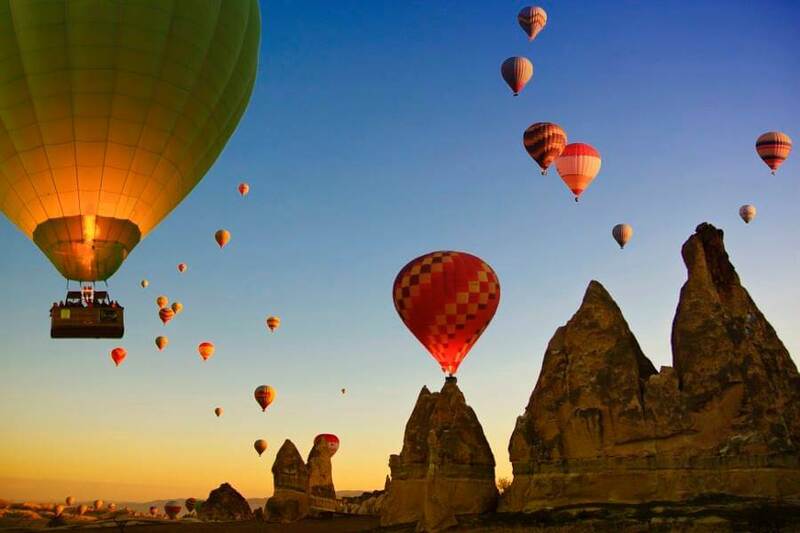 – The full amount is refundable when the flight does not operate due to the bad weather conditions. 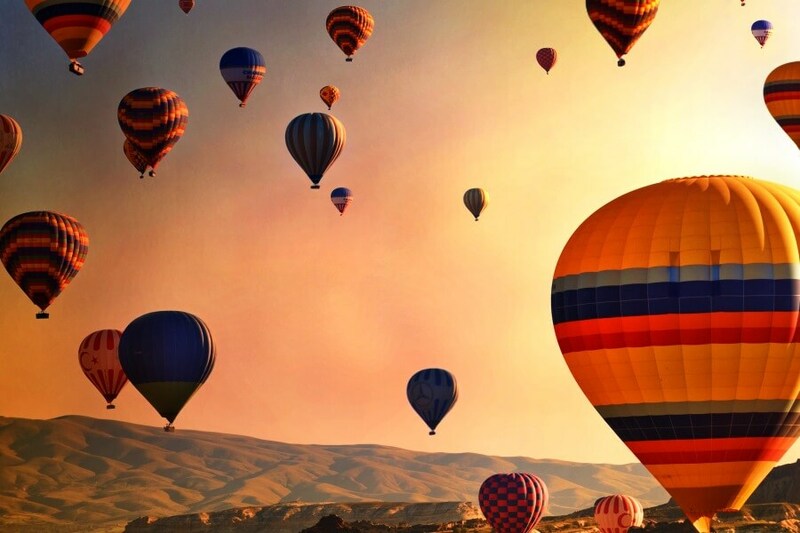 – The rates may change according the seasons. 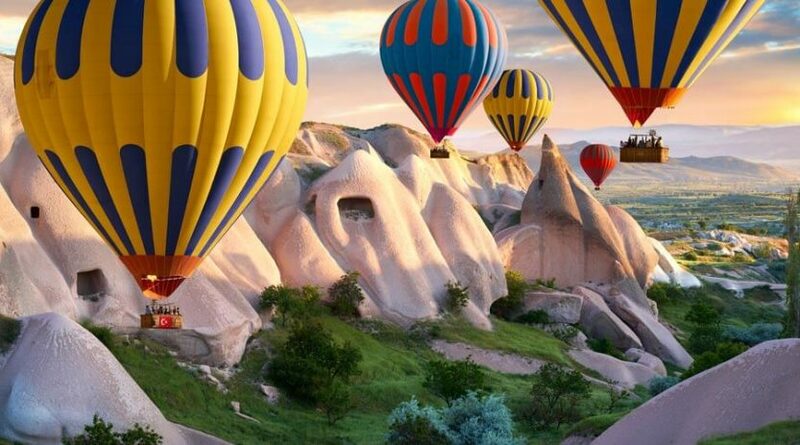 – Private balloon tours are available on request.